HOOOT Nicholas !. . 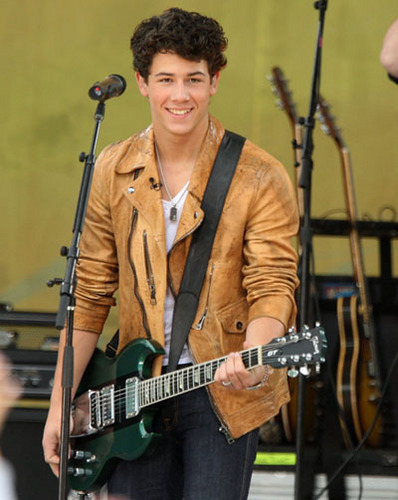 Wallpaper and background images in the Nick Jonas club tagged: jonas brothers nick jonas nick.